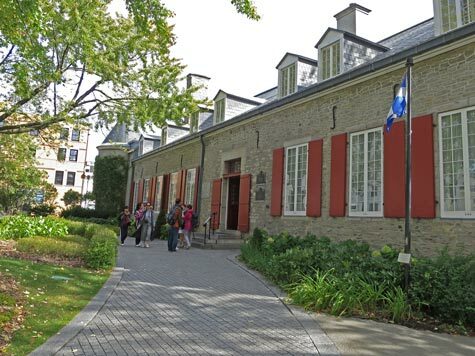 The Chateau Ramezay is a popular museum in Old Montreal. It traces the city's past 500 years using a series of multimedia presentations. The museum focuses on the lives of people at the manor. It houses displays on tools and other artifacts. The chateau was once home to Montreal's governing city council. Don't miss the Governor's Garden at the chateau. The Chateau Ramezay is located at 280 Notre-Dame Street East, just across the street from the Montreal's City Hall.